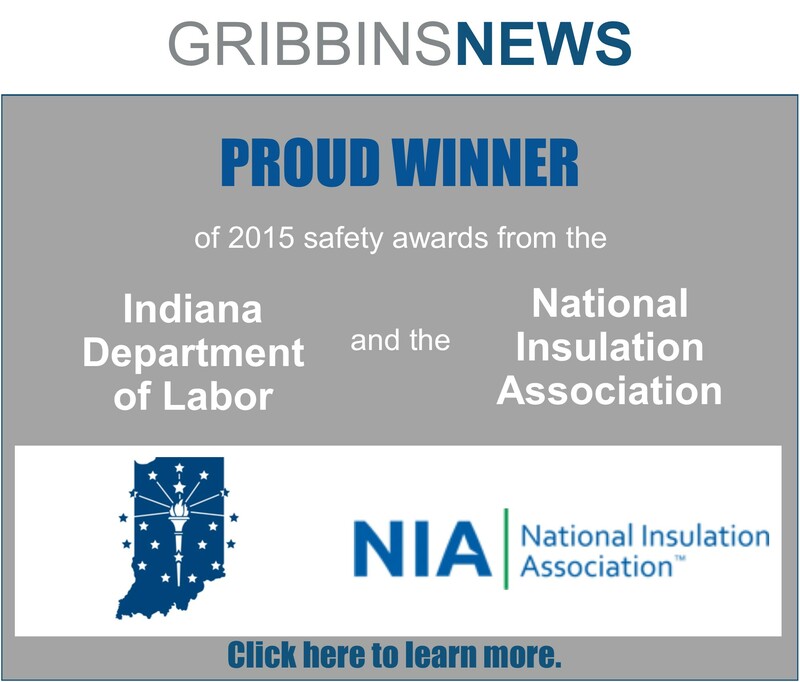 Employees and supervisors of contractors/subcontractors throughout Indiana vying for this award were confidentially surveyed to test how well the company’s safety program is understood and implemented. 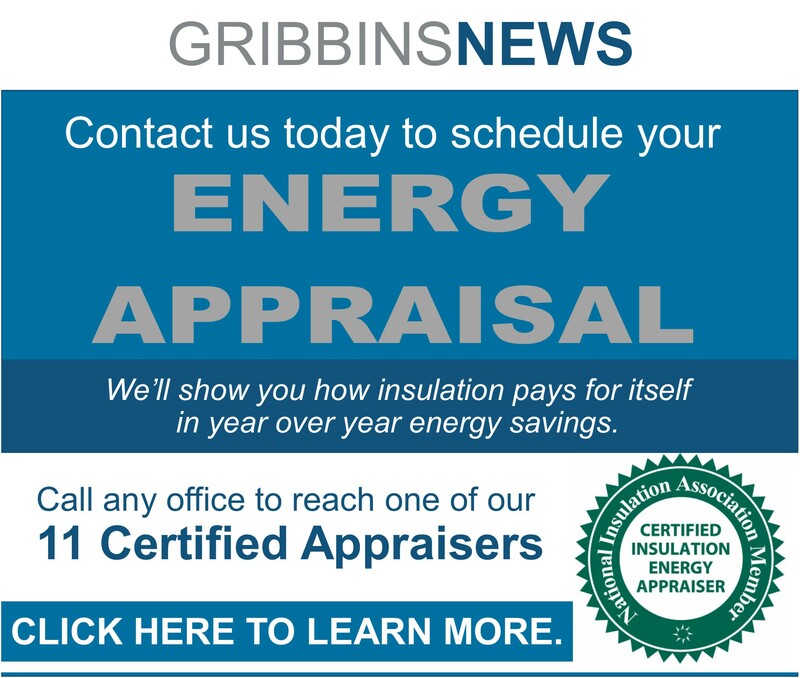 ICA Director of Contractor Relations George Sheraw said, “Gribbins Insulation Company was clearly ranked best overall by the judges. 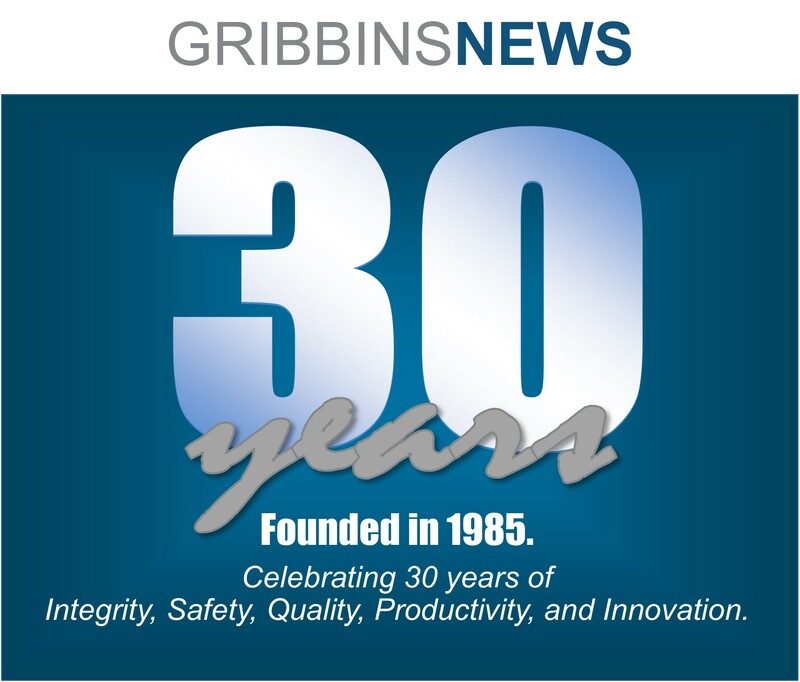 The judges commented that they were impressed by the consistent responses received from the confidential worker and supervisor surveys that were completed by the Gribbins Insulation company employees.” One of the judges stated – “It’s clear that at Gribbins Insulation, they talk safety all day, every day. From top to bottom they are committed to safety.” By winning this award, we demonstrated that we have a well-written safety program that is understood by employees and effectively implemented on the job. Safety Manager, Trevor Atherton and Vice President, Brian Willett accepted the award on November 19, 2009, at ICA’s annual membership meeting. In February and March 2010, President Jim Gribbins, Vice President Brian Willett and Safety Manager Trevor Atherton held presentations and panel discussions for ICA members. Visit our company page on Facebook to see pictures from these events. The Indiana Construction Association (ICA) is the state’s largest and oldest construction trade association. The core purpose of ICA is to enhance the image, well-being, economic stability, and political strength of the Indiana construction industry for the success of its membership. ICA represents more than 315 member firms employing more than 45,000 workers. For more information, visit ICA’s website. Working at heights, training, possible asbestos, and even icicles! Announcing our final safety star winners from 2017! Higher temperatures can lead to heat-related illnesses. Learn to recognize the symptoms and catch them early. Although noise-induced hearing loss is one of the most common occupation illnesses, it is often ignored because there are no visible effects.